an identity crisis for a few years now. After years of uniforms that just read “Dallas” in a boring script, when it was announced that Stars would get their long-awaited makeover people rejoiced! Then when the jerseys made their debut fans were seeing stars, and not in the good way. Rather then tweak their intimidating black and dark greens uniforms, the Stars decided to ripoff of the old Hartford Whalers. Seriously call Gary Bettman these uniforms were stolen! Seriously the lighter green, and a black that suspiciously looks navy, I think the Whalers were robbed. While the uniforms might have been ok, the logo just kills these uniforms. 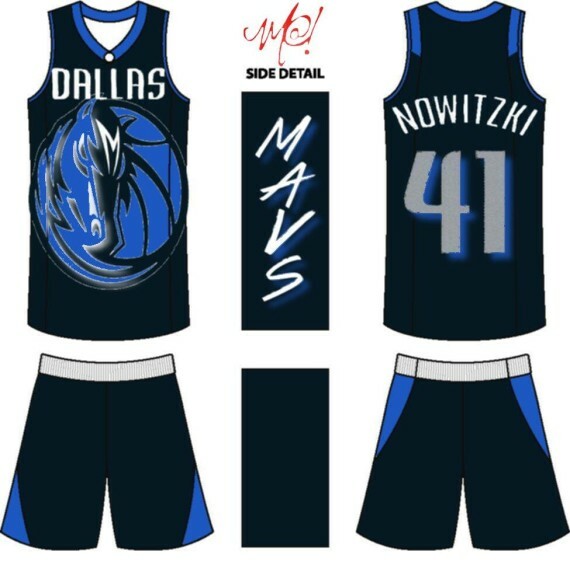 You thought Dallas would have learned from their infamous constellation uniform disaster, but unfortunately the new logo is terrible. A giant D with a simple star? Really? These uniforms are disappointing. This is just another attempt of what I call “modern retro”, when a team tries to make themselves have a classic look, when they don’t have that classic look. While some Stars fans may like the change, personally I hate these uniforms. I think the Stars have a major identity crisis and these new uniforms aren’t helping. What do you think about the Stars new uniforms? Take the poll to vote for your favorite. Next Terrain! pull up! Jets players who need to put up or shut up.